If you live in Dalmatia, PA, banking and finance can be simple. 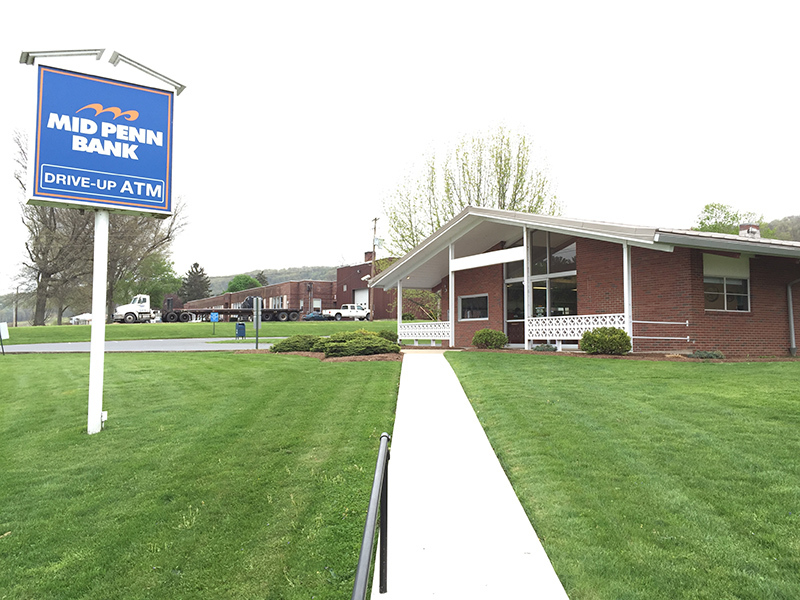 Mid Penn Bank has been helping Northumberland County area customers manage their cash flow, businesses and financial lives since 1868. We understand what it takes to make the most of your money so you can succeed on your own terms. How can Mid Penn Bank help? Robust financial products – Mid Penn Bank is a full-service financial institution. We offer the financial products you need, including wealth management services, trust services, banking, financing, deposit products and more. If there’s a product you want, you’ll find it at Mid Penn Bank. Business services – We offer a range of business solutions, including sweep accounts, CDs, cash flow management services, business loans, SBA loans and more. Contact us today to discover how you can get your business off the ground or how you can grow your existing company. Personal services – Whether you want to pay for an education, remodel your home or buy your first house, Mid Penn Bank offers mortgages, deposit accounts, savings accounts, credit cards and more to help you reach your dreams. Are you ready to make the switch to Mid Penn Bank? Contact our Dalmatia branch on 132 School Road to get started today.